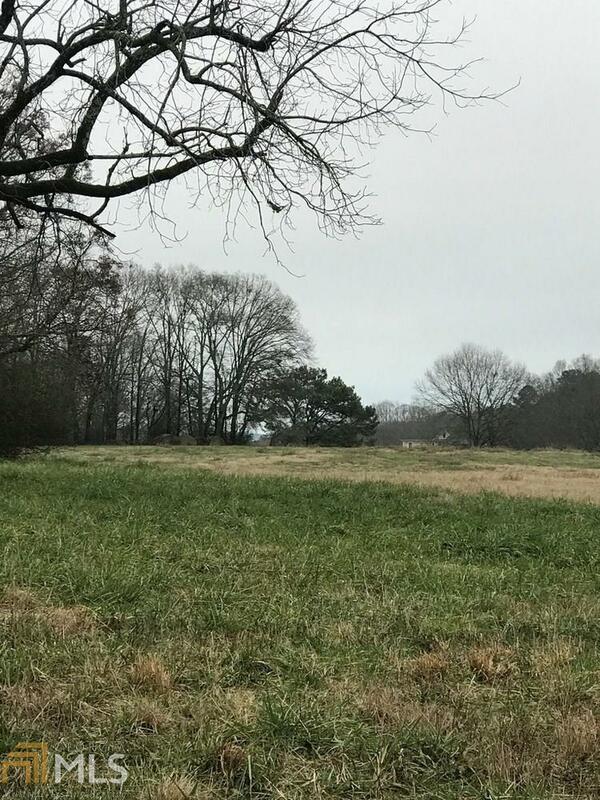 Beautiful 5.34 +/- Acre Tract with Pasture and Fencing. , ready for you to build your dream home. This Rural property is located near the Alcovy Mountain in Walton County. Just minutes from Social Circle and Monroe. Convenient to I-20 and Hwy 78. Bring the Horses!